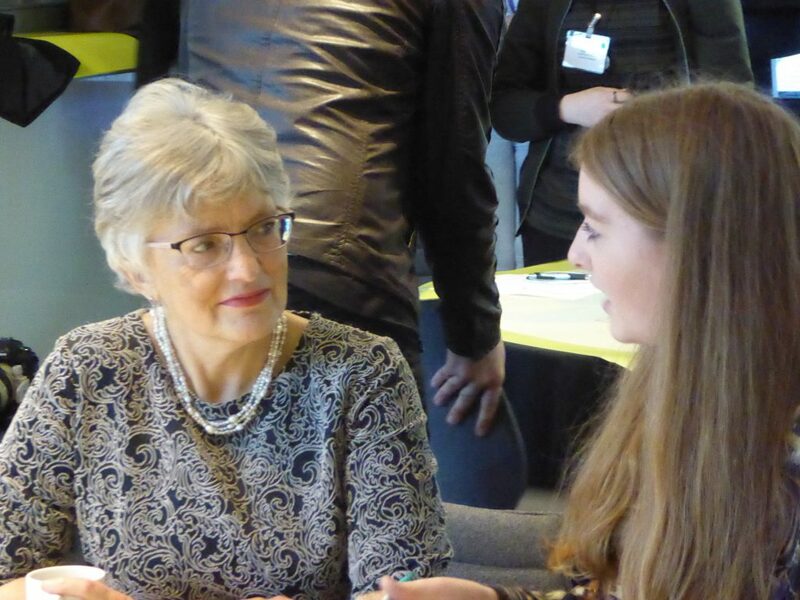 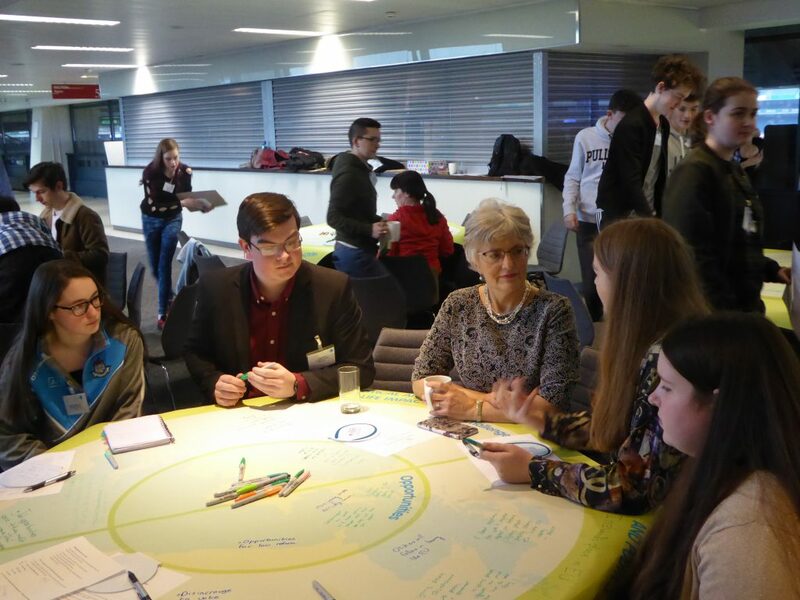 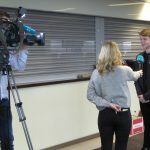 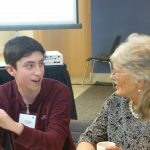 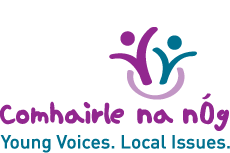 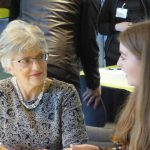 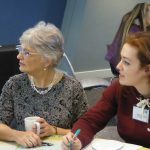 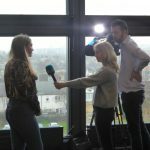 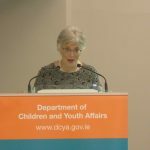 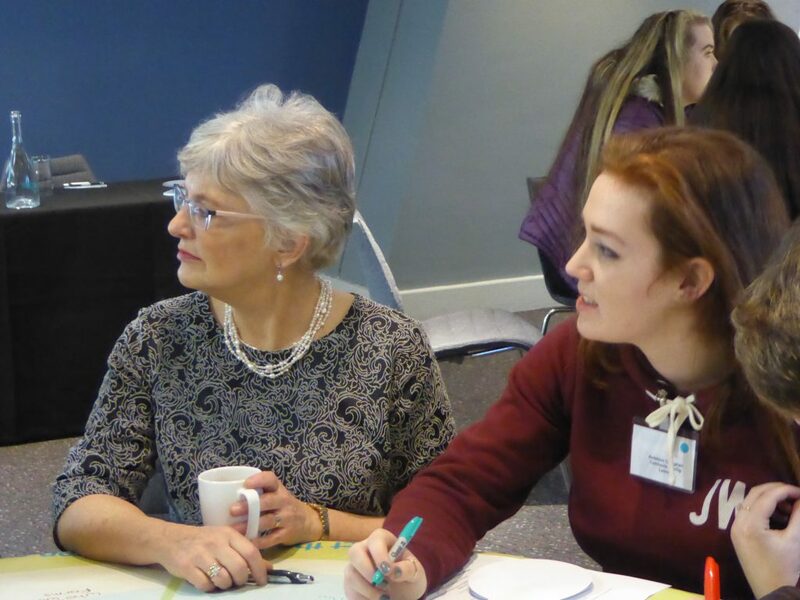 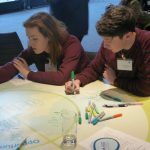 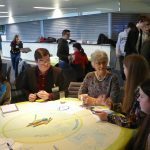 The Minister for Children and Youth Affairs, Dr. Katherine Zappone TD, hosted a seminar to explore the impact of Brexit on the lives of children and young people. 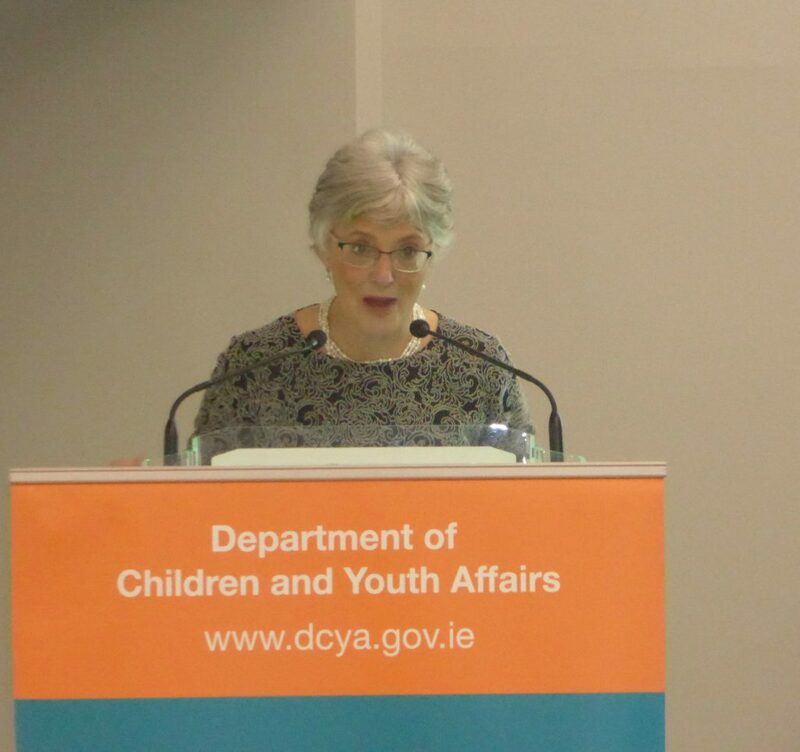 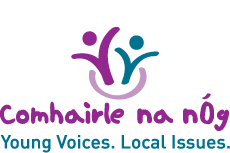 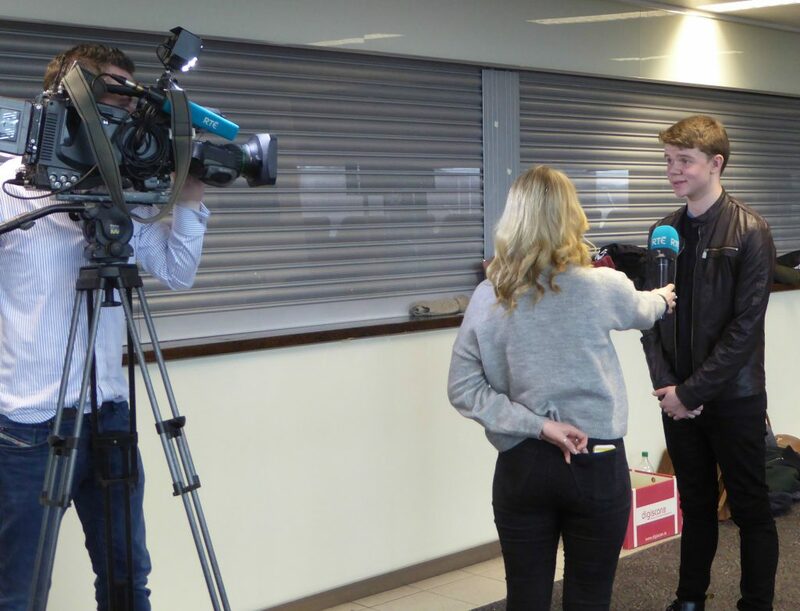 The Department of Children and Youth Affairs facilitated this seminar on January 30th in Croke Park. 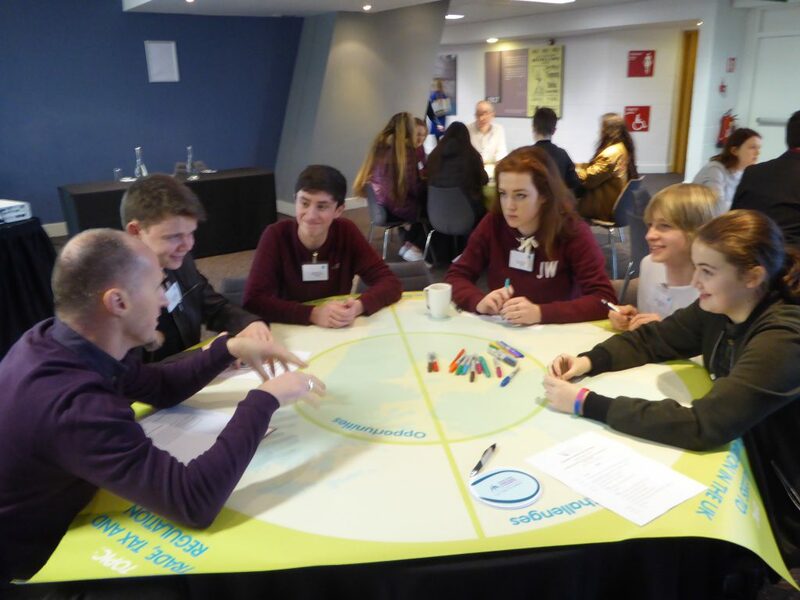 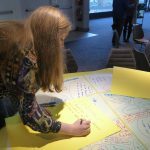 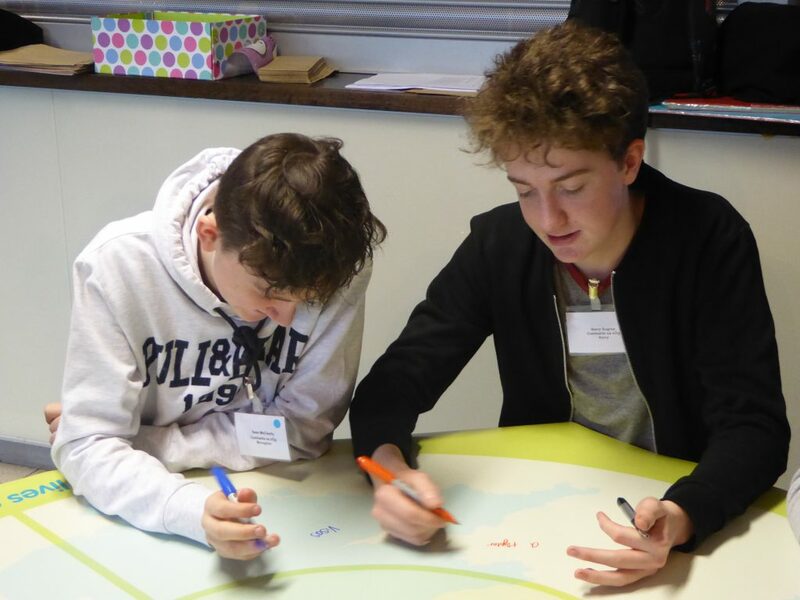 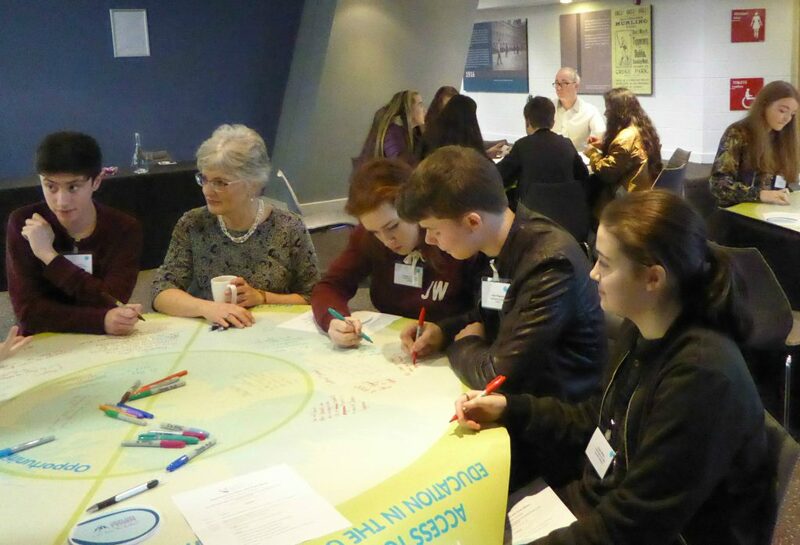 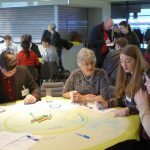 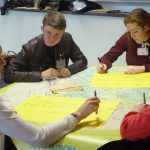 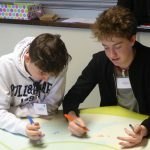 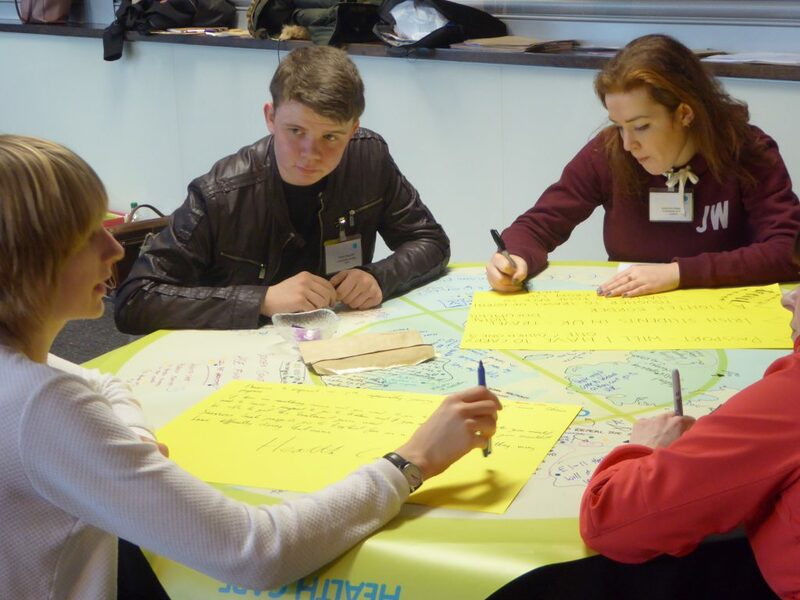 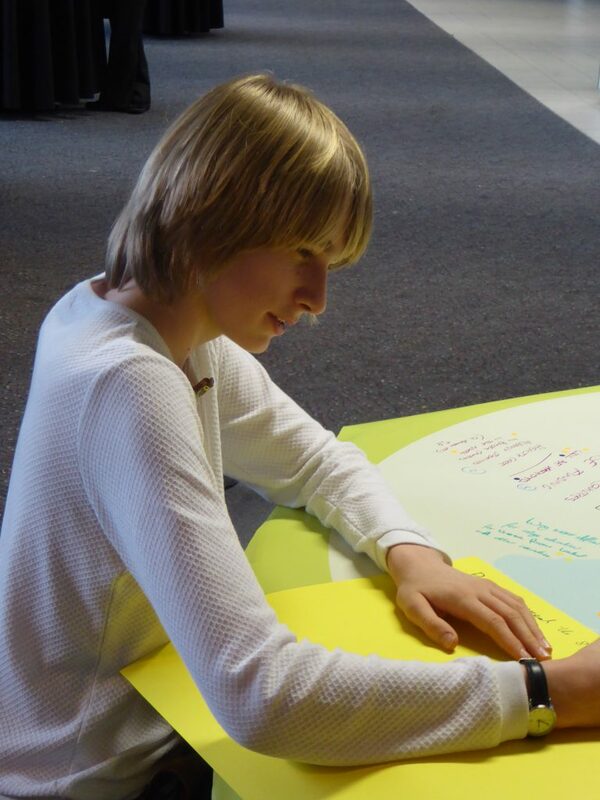 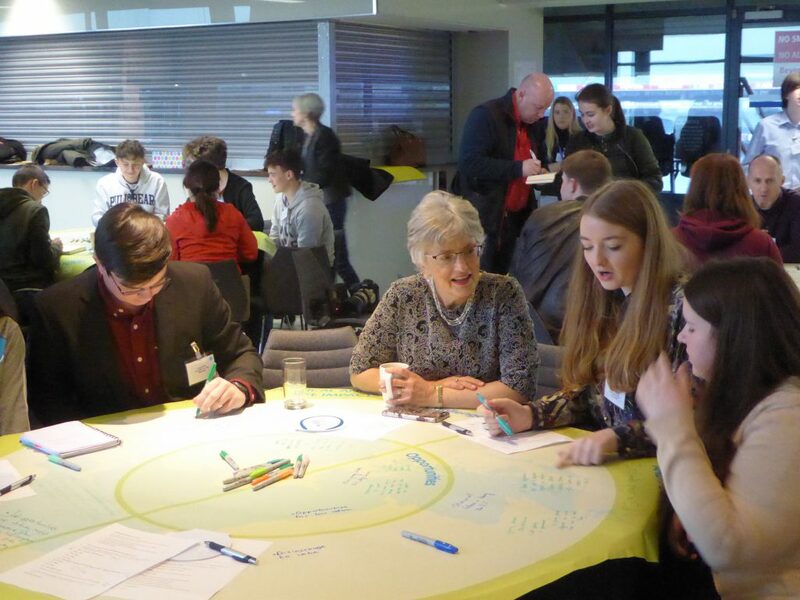 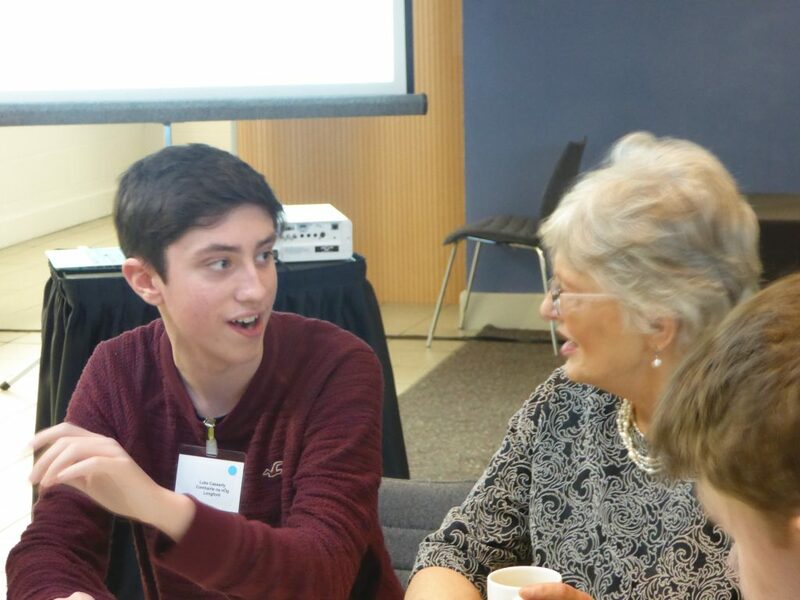 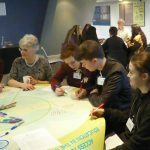 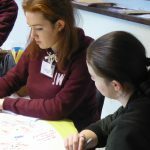 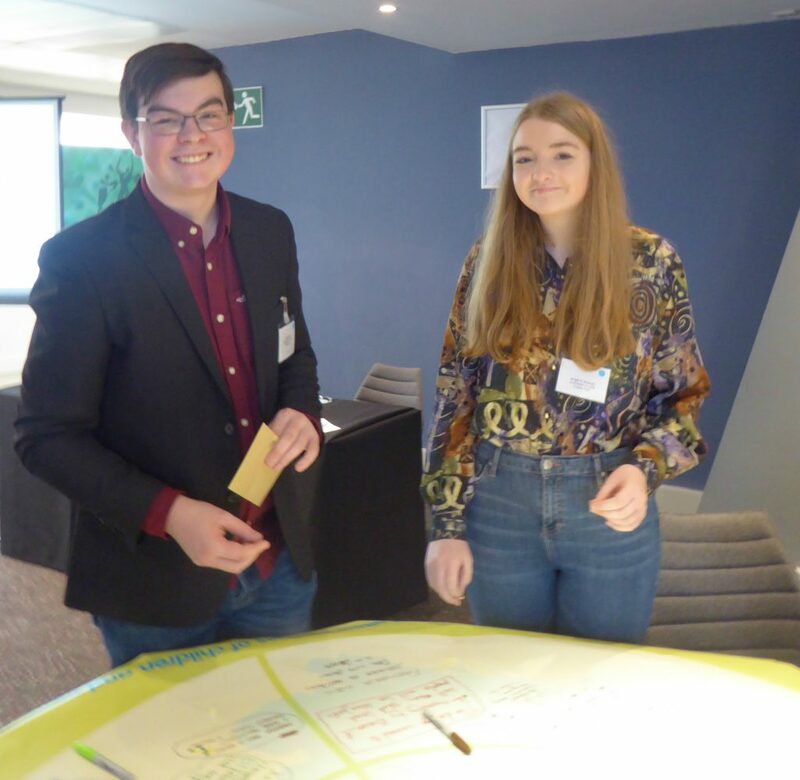 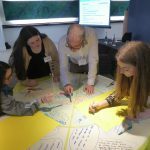 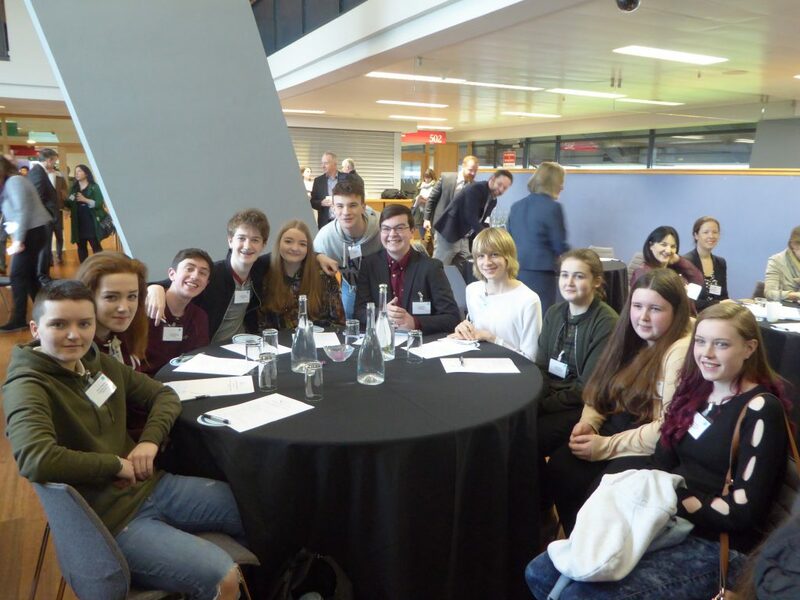 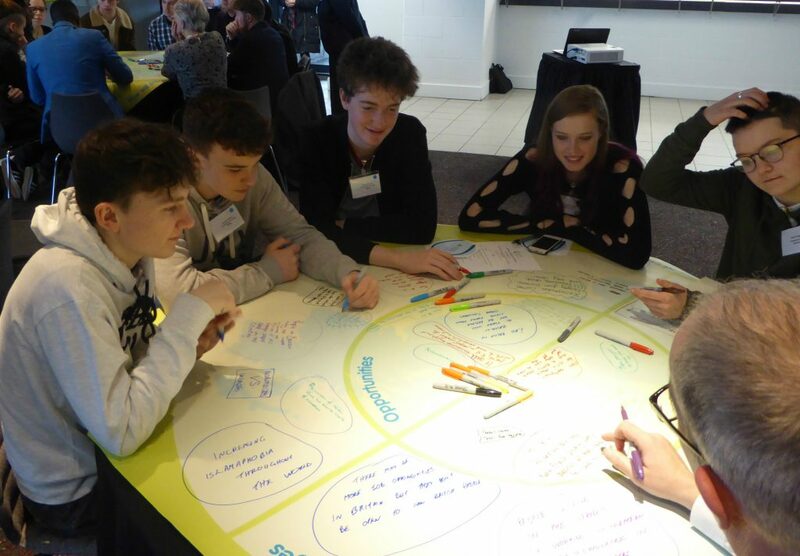 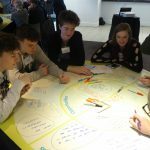 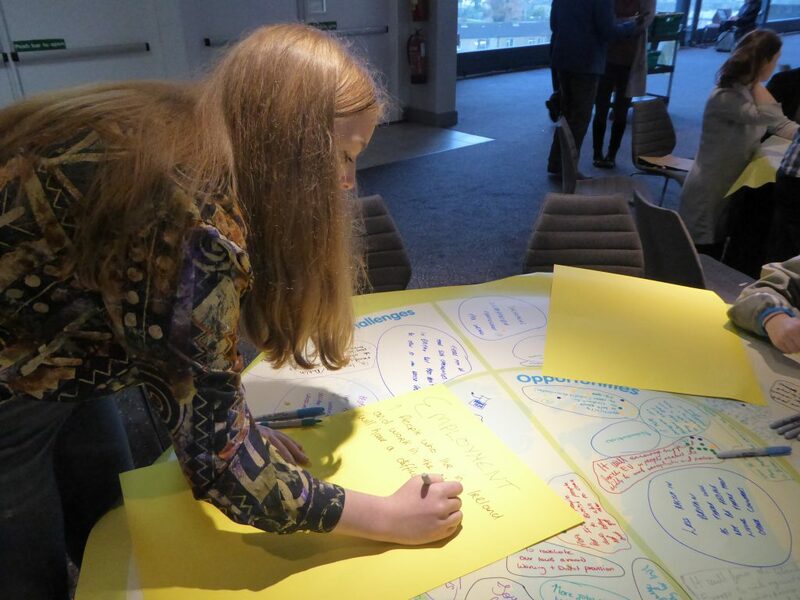 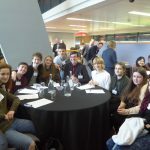 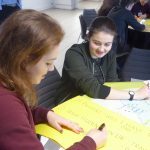 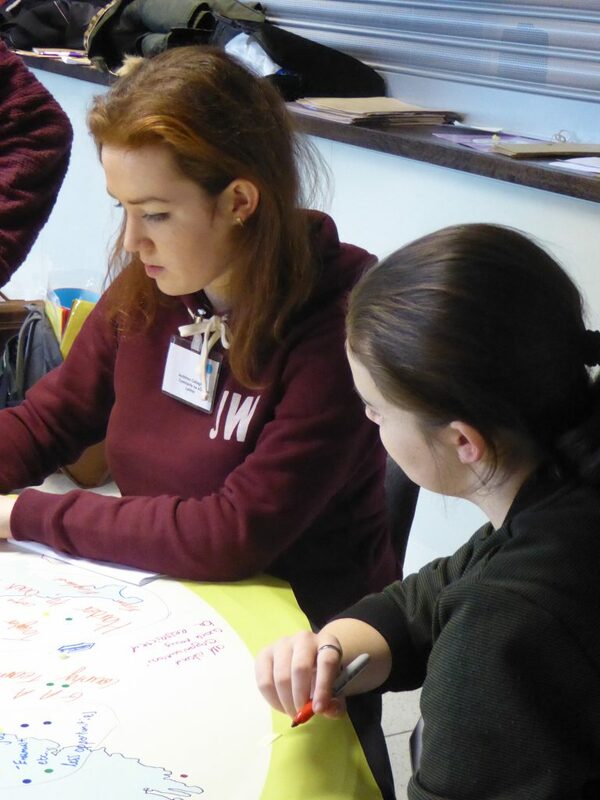 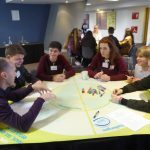 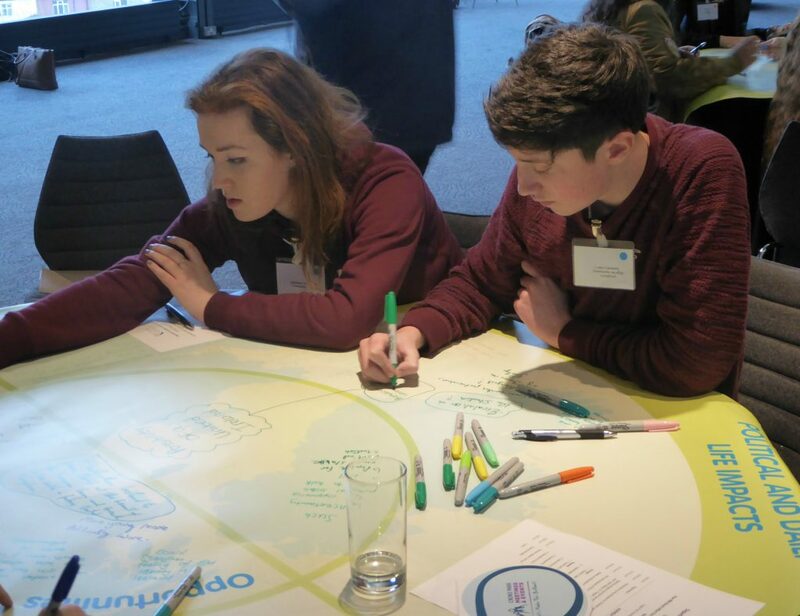 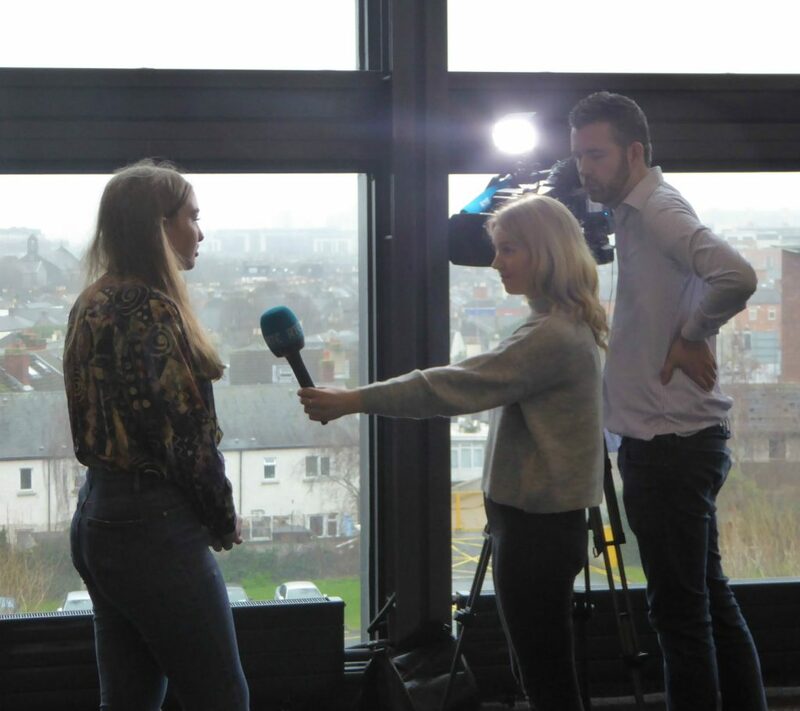 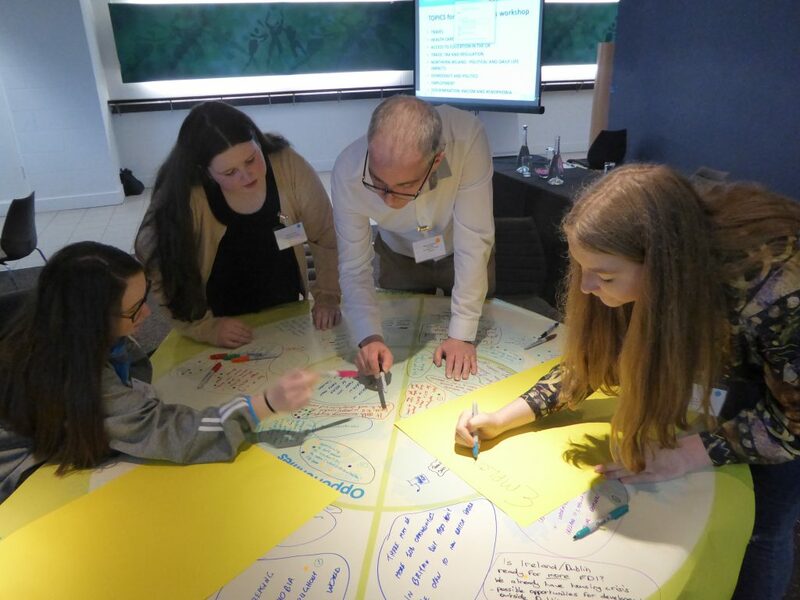 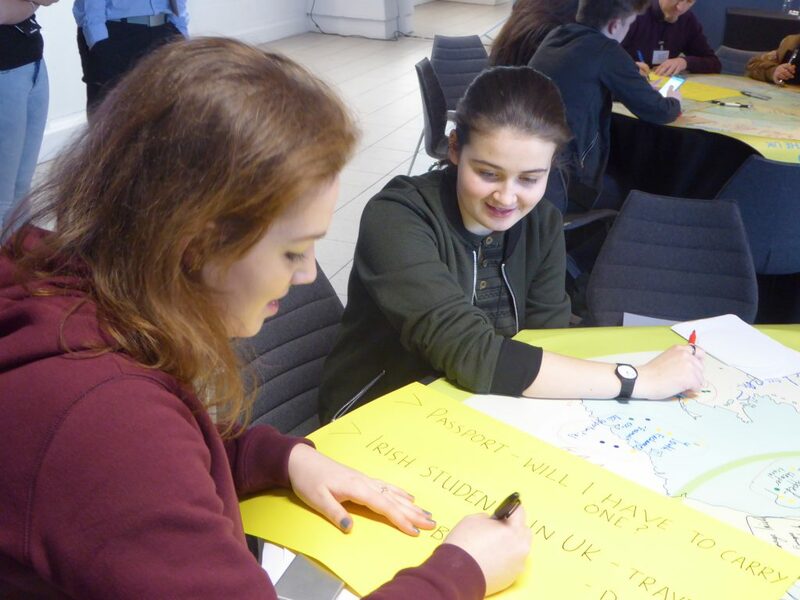 The seminar sought the views of children, young people and adults representing organisations that work with and on behalf of children and young people.